I cannot beleive it's been an entire year since sweet Dante made his grand entrance into the world, an especially my heart. Two ways to describe him: Gigantic (he looks like a two year old now!) and ever smiling (just my type of person, eh?). Federico and Anastasia, I couldn't be happier for your little family and cannot wait to see Dante grow! 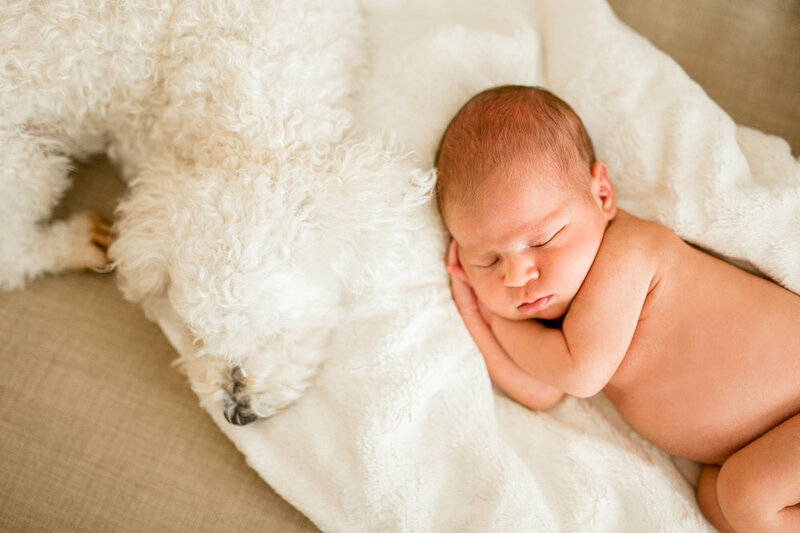 For now, here's a flashback to his sweet newborn session we did in their home a year ago!